Arjan's Ultra Haze #2 is a multi-award winning 80% sativa cannabis strain that was bred from Neville's Haze, Mango Haze and a stain from Laos. It is a long-flowering, high-yielding plant with high THC production and an uplifting, social effect. 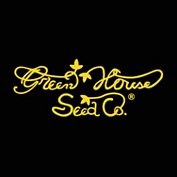 Just as with the other Green House Seed Co's.  equatorial sativa-based strains Arjan's Ultra Haze #2 will grow indoors or outdoors in tropical, sub-tropical, Mediterranean and warm, dry, temperate climates. It grows into a very tall plant and for this reason it will need training (such as LST) indoors and training and/or support when cultivated in outdoor environments. Indoor yields are in the region of 800 gr/m2 in 12 - 13 weeks flowering. Outdoors a crop of 1000 gr/plant can be harvested by the end of October in northern latitudes. THC production has been measured at 17.53% with CBD of 0.16% and CBN of 0.66%. The taste is a mixture of fruity and woody tones. The effect produced is strongly psycho-active and long-lasting as well as being very uplifting and good for social occasions. 2nd prize HTCC 2005; 3rd prize Champions Cup 2005; 3rd prize Highlife 2006.